A Prayer For You from Lama Tendar. ” May you have happiness and inner peace. and you be filled with joy and peace. Always smiling, Lama Tendar has lived a life few could believe. 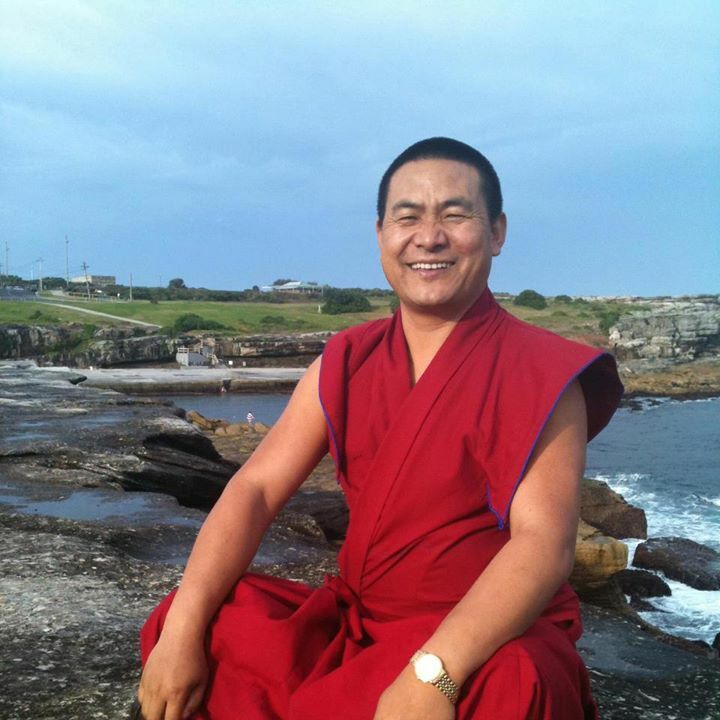 Born in into a large poor rural family in Tibet( where he didn’t even have shoes), leaving them to study and become a monk while still a child, imprisoned by the Chinese, nearly dying, fleeing to India, now living in Australia, sharing the home of a wonderfully enlightened Catholic priest and setting up The Tibetan Children’s Fund. (see widget to find out more).to educate poor children in Tibet, and recently opening The Medicine Buddha Tantrayana Meditation Center in Victoria, Australia. Lama Tendar has already seen more of life than most of us will ever experience. Yet he remains full of hope, love for all and above all compassion. His faith and practice not only sustain him daily, in the past they have saved his life. A beautiful, man, totally without pretension of any kind or any of the trappings of wealth and success, his love, compassion and wisdom inspire all fortunate enough to cross his path. I would recommend everyone google Lama Tendar or use the link widget to Tibetan Children’s Fund to find out more about this amazing man. He has changed my life and that of my husband over the years we have known him. HE IS A TRUE BLESSING. ← Seeing Life’s Path Clearly Now The Fog Has Lifted. Thank you for sharing this prayer. So purely beautiful.